Ever Have one of those days where you take a gazillion pictures because you can't help but want to capture every moment!! Well don't just store all those pictures. Lets book them!! 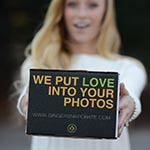 Upload all your favorite images to your account or link your gallery from your best day ever and we will design you an amazing photo book. 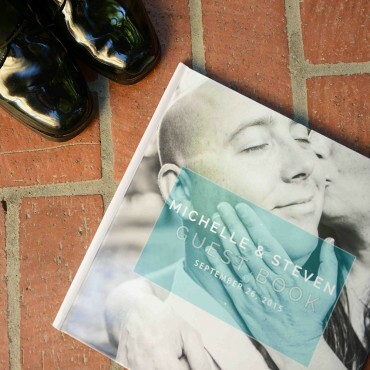 Get the wedding album you have always dreamt of designed professionally and printed for you. We use only the best quality printer for this gorgeous genuine leather crystal cover photo album, with seamless lay-flat rigid thick pages and a custom design layout that will make you fall in love with your wedding day all over again. 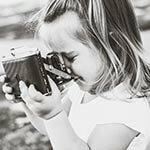 This book is the perfect way of showcasng the pictures from your most recent family photo shoot or special party. 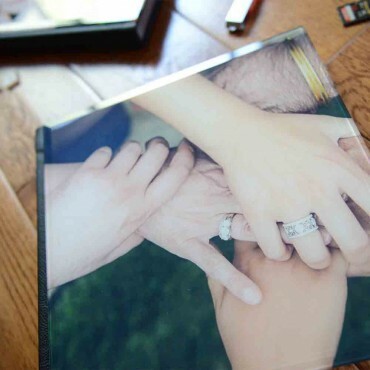 Printed similar to a our crystal cover wedding albums, This gorgeous 10x10 album has a crystal photo cover bound in black leather with 20 rigid thick and seamless lay-flat pages. 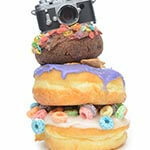 The quality is amazing and you can choose to have a 12x12 option as well. 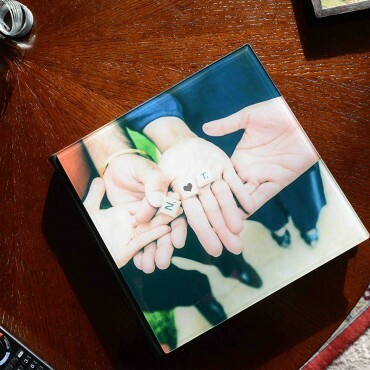 This is a perfect way to showcase your professional family photos. 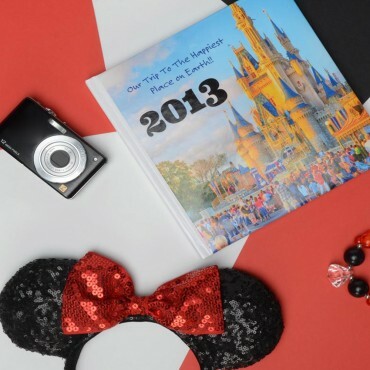 This book is perfect to collect and preserve all the memories you have captured on a special trip to disneyland, birthdays, or just the fun of every day life. The template is fun and clean, and it will look amazing on any coffee table. 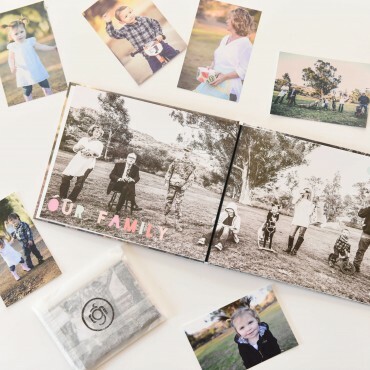 Don't store these pictures away, Lets put them in fun photo books for you to share with your loved one for years to come.This book is professionally designed FOR YOU and is a 8x8 photo wrapped hard cover book with 20 lay-flat pages. A fun casual way to relive the memories with your loved ones for years to come. Purchase one for every year. Go on take lots of pictures because we can fit a lot of amazing pictures in this book.